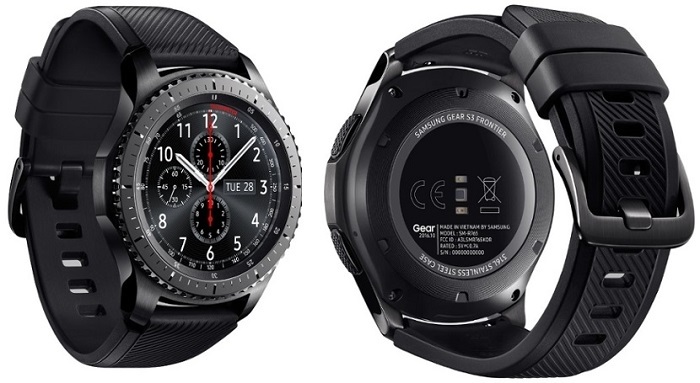 Samsung unveiled the Gear S2 in 2015 and then unveiled its successor, the Gear S3, last year along with the Gear Fit2. All these wearables were initially compatible only with Android devices, however, Samsung has announced that these wearables can now be used with iOS devices as well. 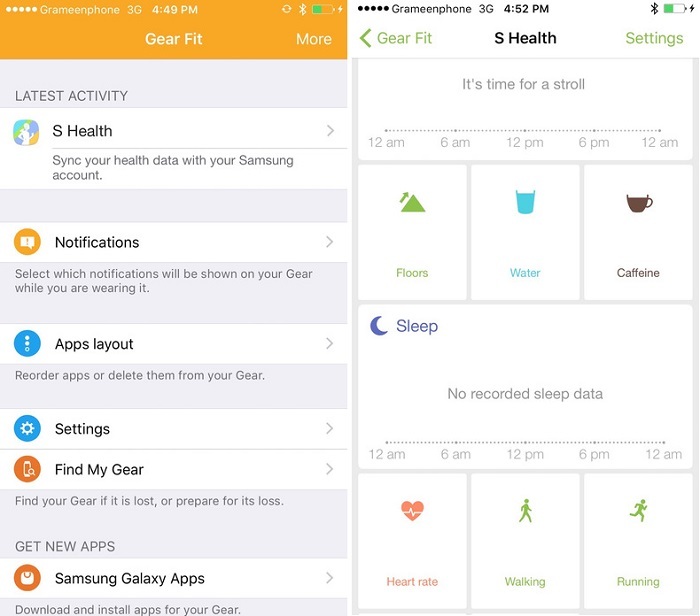 The Gear S3, Gear S2 and Gear Fit2 can now be used with iOS devices by installing the Samsung Gear S app for the Gear S2 and S3, and, by installing the Samsung Gear Fit app for the Gear Fit2 on your iPhone. “We’re constantly looking for ways to enhance our offerings and we do this in part by listening to what our customers want – and that includes greater access to our cutting-edge wearable technologies with iOS support. 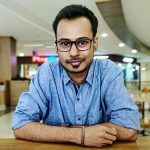 By offering Android and iOS compatibility with our latest Gear devices, we’re giving users more ways to optimize their wearable experiences and connect to Samsung’s Galaxy of possibilities.” said Mr. Younghee Lee, Executive Vice President of Global Marketing, Mobile Communications at Samsung Electronics. 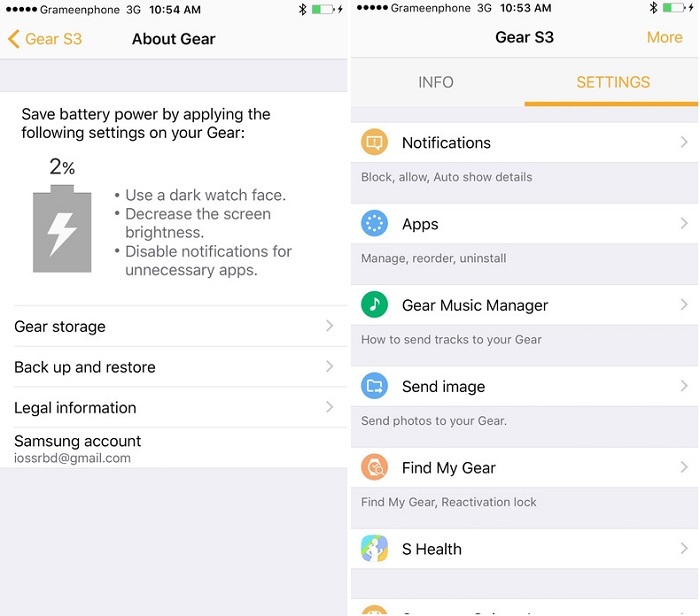 The iOS devices that are now compatible with the Gear S3, Gear S2 and Gear Fit2 are iPhone 5, iPhone 5S, iPhone 5C, iPhone 6, iPhone 6+, iPhone 6S, iPhone 6S+, iPhone 7, iPhone 7+ and iPhone SE. All these devices should be running iOS 9 and above. While the above mentioned iOS devices are now compatible with the Gear S3, Gear S2 and Gear Fit2, the available features and functions of these wearables will vary by device. So, iOS users, are you now willing to try out any of the Samsung wearables that we mentioned above, or will you prefer the iWatch? Do let us know in the comments below.